Man fussing …………………………………….over what ? Came across a friend of mine few days ago who got engaged recently , I was so happy to see her , unfortunately I did not attend her engagement ceremony but I had sent my best wishes to her. it was good to see her after a long time and I was happy to see her happy ,nothing seemed strange to me until she told me something over a cup of coffee. what she told me was heart breaking and I had felt the pain which she carried all over to meet me in person since she wanted to share it with someone and she called me to meet her at centralized location. I came over expecting nothing strange and she looked alright. what she told me has encouraged me write this post . I will not mention her name but what I can tell is that she is a charming woman , highly educated with good paid job. been friend of fine for a long time now, but due to busy schedule we don’t get an opportunity to meet. this time we got a chance to decided to meet at CP over a cup of coffee. her story is not different from others. there are men in this world who are damn insecure and got no strength to fight over this society which I simply hate and I hate men who only know how to treat woman as a showcase item. woman Is much more than that. every men desires to have a woman who is beautiful charming lovely and educated but what they do forget is a woman who they aspire for is also just another body and she is not a machine or an item and she also need an emotional support just like everyone else. My friend is only 26 and recently got engaged to a man also good looking ,handsome and money maker. it was an arranged engagement but both liked each other. soon after her engagement it was not a fairy tale , it came out to be a reality check kind of thing. her fiance started commenting on her weight. though she was not over weight just little bulky but she caught an eye of her going to be husband. this is something she never expected. he made comments on her that he being a fit guy ,he also want his woman to look fit and slim. though he did not ask for a size zero but its tough for someone who is already size 32 and you want her to become 26 and that too soon as wedding is on the cards few months after. he stressed that she need to loose weight as she must look good on wedding day. at first it looked like a motivation but soon it turned into a nightmare when he even started checking on her if she is going to the gym or not, he even started sending her articles on fitness and spoke to her regularly about it. after a point there were frequent fights in this regard. once he commented ” you have such ugly arms and I need hot wife, don’t you want to be the same for me ‘ ? now she is in a phase where she failed to understand if her going to be husband loves her for who she is . she has lost confidence in herself and she feels fat ,very fat though she is not fat and she feels that it will never change. She cried over on this and I had tough time making her feel relax. I can understand her pain and I can understand what she is going through, after all not every men is the same, every men and every women is different , takes different approach to deal with situations. some succumb to pressure some don’t. Most men dread the ”Do I look fat in these clothes ?” questions asked by their girlfriend’s and wives , confused whether to tell a lie to not offend them and simply tell them the truth. but some men miss no chance to criticize their partners over weight gain and how ugly she look. these men feel ashamed of being seen with their partners at social event and public place. a woman should be a strength for her man and any woman can do it irrespective of her body ratio and looks unless man takes his woman with confidence and strong enough to be with her under any circumstances , everything is easy. but if situations is different and similar to my friends things do become ugly. Little do these men know that their alleged constructive criticism can be quite damaging to their women’s emotional well – being. 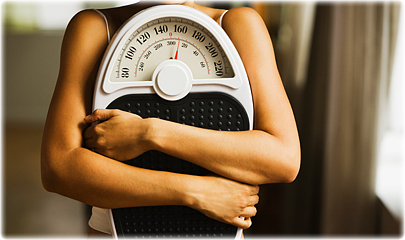 In most cases when a woman gains weight , she is unhappy about it. 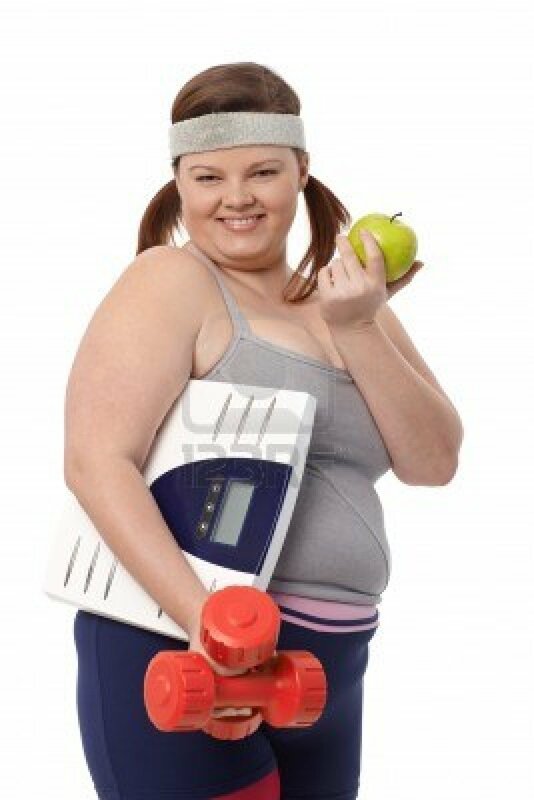 she never feel easy in gaining weight, as long as her partner has no problem with her weight issues she is happy , the moment she feels her partner is critical about her weight ,it become difficult for a woman to deal with it. This can happen with anyone , college goers to professionals who are the part of the society are more open to their bodies emotionally and sexually now, they are more open to discussion and open to feedback of any kind in fitness and relationships. this adds to pressure as people speak and it throws a direct impact on woman or a man who has fat issues. since here we are talking about woman ,lets keep it to woman. College goers have age insecurities and professionals have pressure from society to look good. be it a man or a woman. 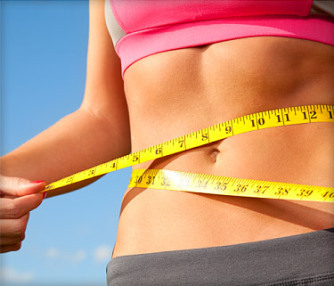 a man with a paunch is considered a sign of prosperity while women are expected to achieve size zero. housewives as they consider it a part of their role to satisfy their family needs and wants, and end up feeling inadequate when criticized for their weight. Women tend to be sensitive about their physical appearance and do tend to take care of looking attractive for their partners. its very important for a men to know that women looks at themselves through their partner’s eyes.so when they hear complaints about their weight from them they are likely to feel bad. they may feel inferior and may also worry about their physical intimacy with their boyfriend/husband. on the other hand ,when criticism is taken positively , they may be motivated to lose weight and try to live up to their partner’s expectations as subsequently they want to be accepted by them. Here are the few advices I would like to give to men. 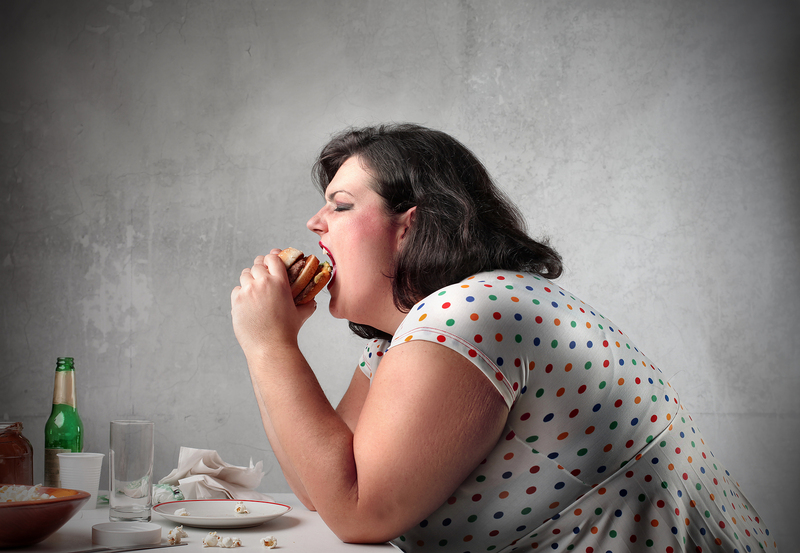 Men need to understand that being overweight is often a vicious cycle of emotional eating. I have seen it and I understood it and I never like to put my woman under pressure of losing weight since I know if taken care properly this can be back to normal. a ) Society is already putting women under lot of pressure and the most important person in their lives also being critical will only add to this problem. never criticize woman over weight issues. instead ,advice should be given positively. it should be a positive conversation not a criticism. it can also be said in a way which only helps woman in loosing weight as she gains weight will only invites to boredom , disease ,unhealthy life style and laziness. there are ways to say a same thing in a different manner yet deliver a right message. b) Women need to be encouraged to stay healthy , fit and happy with all the focus not being on the weighing scale. c) Support your partner and establish that weight need not to be equated with self – esteem. d) Take part in activities as a couple like sports or dance which both enjoy and make keeping fit fun. Here boyfriend’s or husbands or men need to be observant enough to their women. its very important that men should observe their women. I do not wish to say more here since I guess men who are ignorant enough will still not understand what I am trying to say here. my friend left with a smile after talking to me that day and I hope her man will understand her soon and everything will be fine. but unfortunately it takes a lot to fight with the society you live in for your partner. here I really give a pat to myself for being different with other as I am strong enough to fight with this society for my woman. I will never and I do not wish to treat my woman like this and ever want tears to her eyes, men and woman both are strength to each other and its a responsibility of a man to stay strong with his woman under any circumstances and be with her at all times no matter what happen. I only wish to be a pole of strength to my woman and only to instill confidence in her and to make her feel emotionally well being.